Through Messianic Judaism, we may think that we are returning to authentic first-century religion. But are we? 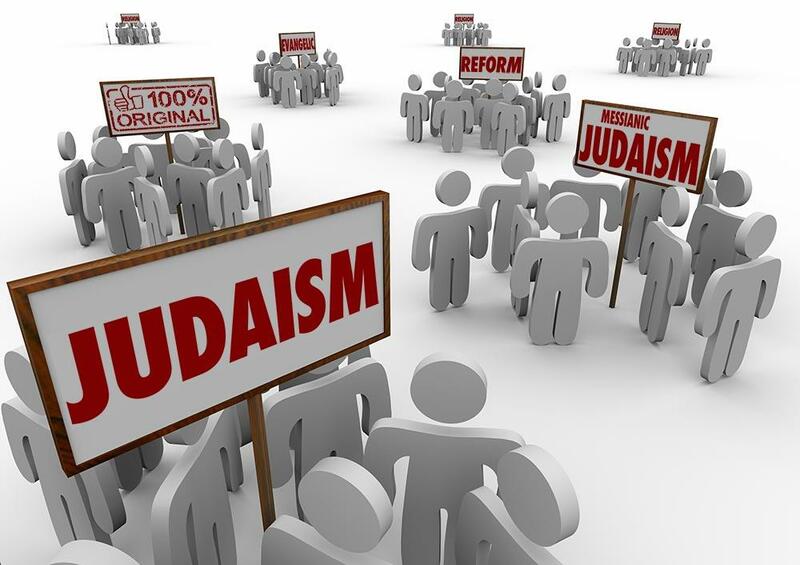 Some very eager devotees have hailed Messianic Judaism as the authentic religion, the true, original expression of Yeshua-faith, or the return to first-century practice. Many people may desire to return to those days of glory, which is understandable. After all, so many miracles occurred and the Messiah’s teaching was still fresh on everyone’s lips; the Jewish society was overall on a higher moral ground, and so on. Part of me wants Messianic Judaism to closely resemble those by-gone days as well. Part of me wants us to be 100% authentic to what Yeshua would have done and what his disciples would have practiced. Then I quickly realize that this is an impossible undertaking. By participating in Messianic Judaism, we may truly think we are returning to how things were, but in reality, we are not. Our religious and political climate alone is so incredibly different. We live in a free Western world and they lived in first-century Roman-occupied Judaea. We may not realize it, but their society and environment were perhaps just as much factors in their worldview and practice as our current society and environment are for us. By and large, our movement was resurrected from a blending of Evangelical Christianity and Rabbinic Judaism, neither of which were codified in Yeshua’s day. The first-century Yeshua movement was birthed out of eyewitness accounts of the life, death, and resurrection of Messiah, Roman oppression, and religious opposition. Our circumstances are very different. With all our modern conveniences, with our society changing, without a Temple, without a physically present Messiah, we are in a different position than our first-century counterparts ever were. The same is true in the reverse. Today, Jewish believers must formulate a practice and identity that considers our theological lineage. We must also take into account modern technology, geographical distance, great marginalization in the Jewish community, and post-modern humanist ideals, etc. We have to consider the many varying influences of Judaism and Christianity. Jewish believers today are not the same as the Jewish believers in first-century Judaea. We have many different influences to balance. We must balance the positives and negatives that have come from our present day—there are myriads of negatives but there are surely many positives—and adjust our discipleship accordingly. Our society has changed vastly in the last fifty to one hundred years alone. Women have the right to vote, pursue higher education, run companies, and serve in spiritual capacities, among other things. This would have been hard for many people living one hundred years ago to imagine. We no longer condone slavery of any form, whether it be the horrific slavery that occurred in our country less than two centuries ago, whether it be indentured servitude, or whether it be the sexual slavery that is rampant (albeit hidden) all over our world. All these progressions are positive amendments to our society that were not necessarily present back in the first century. Even more close to home for many in our movement, the foreigners were not always highly regarded in the first century. The non-believing Jews were very upset that Gentiles were coming regularly into synagogues. Even some of the believing Jews were upset that so many Gentiles were coming into the Messianic fold and either wanted to dissuade them or convert them. It appears that many Jews thought any form of contact with a Gentile, at least while in a Gentile’s home, was defiling. Granted, many first-century rabbis underwent harsh oppression from Romans in their land; some have said some quite unflattering things about Gentiles. However, these things have also changed. Jews, whether disciples of Yeshua or not, do not regard Gentiles in this manner and are happy enough to worship with, fellowship with, do business with, and even in some cases get married to Gentiles. 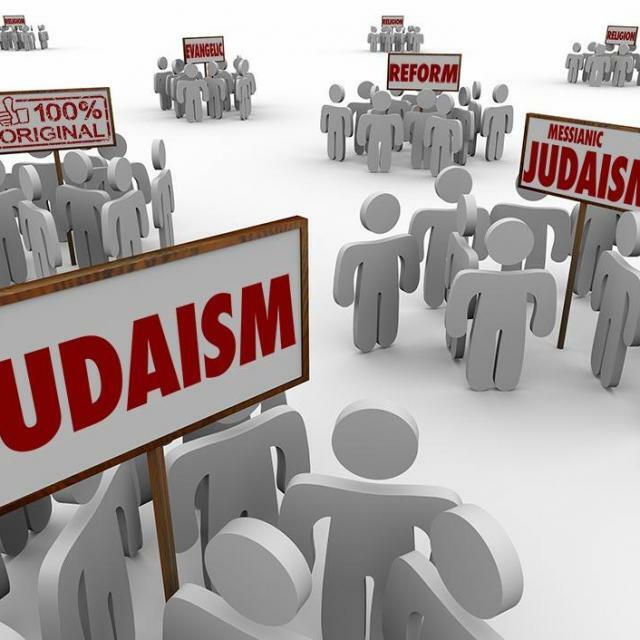 We have come a long way theologically and socially, and now Messianic Judaism is leading the way in Gentile inclusion in Jewish communal worship. It’s easy to be nostalgic about those days. In many ways I actually believe it to be a holy longing. It’s easy to think that we are, in essence, recreating those days through our practice and theology. I understand; I have thought these things as well. I have greatly longed to be in those days or something close to them, but then again I have also longed to return to the 80s with all its amazing music. However, when I think of the frizzy hair and the overwhelming shoulder pads I quickly remember that I am grateful to be a young adult now with all the innovations we have. We can do our best to recreate the theological and social construct of yesteryear, but everything has so drastically changed we could never achieve it. Moreover, I don’t think that we necessarily should. It’s ok that things have changed. Yeshua and his disciples worked tirelessly to make sure many things did change! We will never be able to fully go back to Yeshua’s time, either in environment, practice, worldview, or even to some degree theologically. That’s ok. I’m not willing to give up air-conditioning. Yet we must be wise and use the first-century precedence to establish certain points of our theology, morality, and practice. However, we must also allow the progressions that have occurred to form and shape us, rejecting the bad and accepting the good. Indeed, there are certain undeniable truths given to us by HaShem and his Messiah that we must translate into our present day—morals that we must not compromise on. There are things that we must not allow society to change in us. Nevertheless, we can rest assured that we are living in the time that HaShem has ordained and in the progression that has, in many ways, been positive. Instead of hoping that our religion will be identical to that of two thousand years ago, we should celebrate the fact that we have had many examples from which to learn and adjust for the last two centuries. We are all products of our environments and eras, and that’s a good thing. Personally, with everything considered, I don’t want to return to the first century at all. However, I do want to be salt and light in this era in which God has placed me, and continue speaking and fighting for holy change.